Do you think Malex might have a chance in season 3? ang napili ng mga taga-hanga: Yes, I think so. Do you think Malex is the true pag-ibig story, epic romance, etc of the show? ang napili ng mga taga-hanga: No way it's Mikita! No way it&# 39; s Mikita! Do you think there will be "something more" going on between Malex in season 1? Will be they an endgame? Which song describes to Michael & Alex? "Spoiler sa pamamagitan ng EOnline"
Spoiler Chat: Smallville, True Blood, Vampire Diaries, House and More! 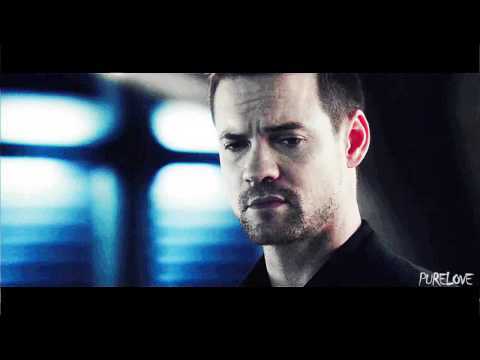 (via Twitter): Can I please have some Nikita spoilers? Does Michael suspect Alex in anyway? Coz I think he does. These Malex one shots are based on different episodes. Check it out! Which Episode?...Michael: Are you okay? Alex: Hell no! Why We pag-ibig Michael & Alex?